FASHION STYLE PHOTOS LIFE: Who wants to be alone? As I said I like noisy color like pink orannge blue so I bought this shirt and I like it very much! 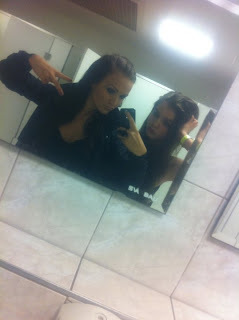 This night was so funny we went to fun- fair at night.. This dress is so amazing!&with watch is perfect! This dress is unique and noisy!